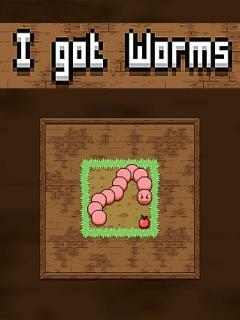 I got worms - grow long worms! Control the moves of a small worm, take him across the playing field and watch him growing when eating fruits. 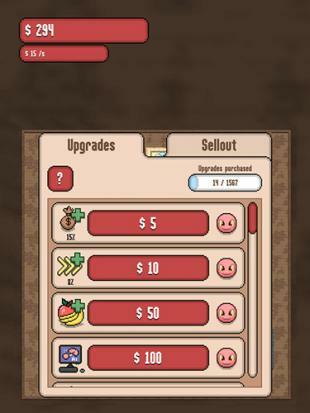 In this Android game you can get many worms. The length of your worm depends on your logic and the legerity of your fingers. 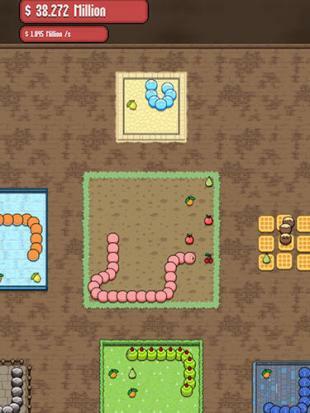 Fruits will appear on the playing field and you must take the worm to them. But be careful, in case the worm meets his own tail, the game will be over. 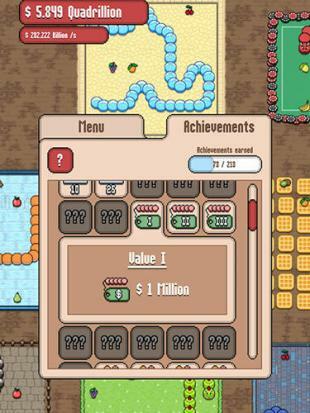 Complete missions, unlock new levels and worms and buy upgrades. Upgrade your firebot with coins you collect on the levels.The levels literally burn down as you play!